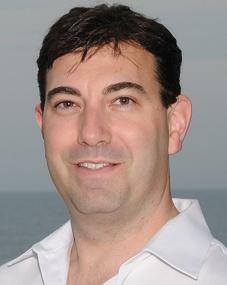 Dr Ira Bernstein, DPM is a podiatrist at Rockland Podiatry with offices in Suffern and Bardonia, NY. Dr Bernstein attended the Temple University School of Podiatric Medicine in Philadelphia, PA and completed his residency at the JFK Medical Center in Atlantis, Fl. He is Board Certified in Foot Surgery by the American Board of Podiatric Surgery. Dr Bernstein achieved notoriety in the news media in May 2016 when he was arrested over an alleged murder-for-hire plot against his wife.